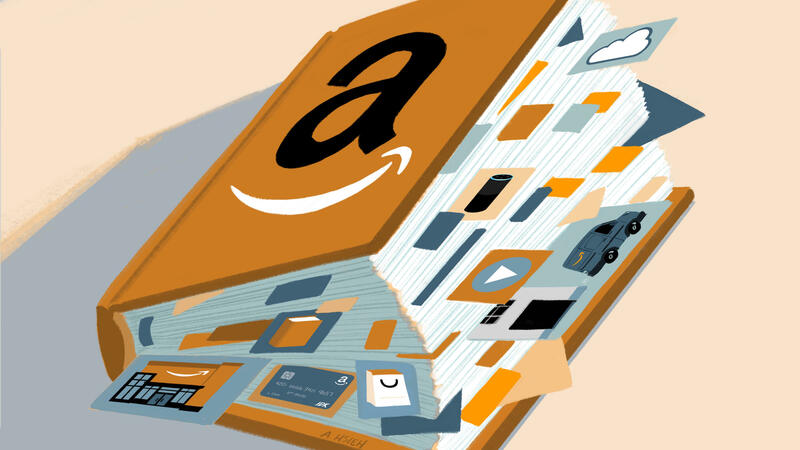 Since its creation in 1994, Amazon has grown far beyond books. It has become almost synonymous with online shopping, while building a large physical footprint of warehouses and stores, a workforce of more than 600,000 people and a cloud business used extensively by the U.S. government, among others. Amazon is not the dominant player in many of its sectors. But its range has helped it become the second-most-valuable U.S. company, behind only Apple. A rumor of Amazon's interest in a new field can send that industry into a stock market whirlwind. Below is a snapshot of many of the dozens of companies or divisions that Amazon owns and operates, showing its reach is far and wide.